Jimmy is a nipper in the local surf lifesaving club. He loves the water and loves to swim. But his father, a previous champion, has high expectations. 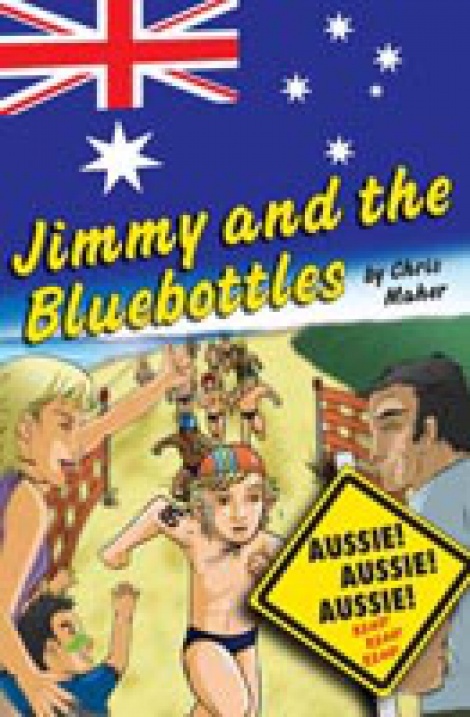 One day while training for a competition, Jimmy is stung by a school of bluebottles. Even when his stings have healed, he is scared to go back in the water, creating a problem with his father. Is part of the Highlights series: original works of fiction aimed at students aged 10-15 years who are reading below level. Each book is supported by full-colour manga-style illustrations to reinforce and supplement the text.